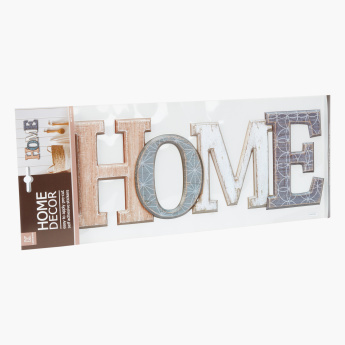 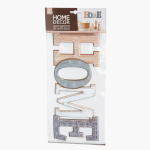 Easy to put on the wall, this sticker will uplift the warm feel of your home. 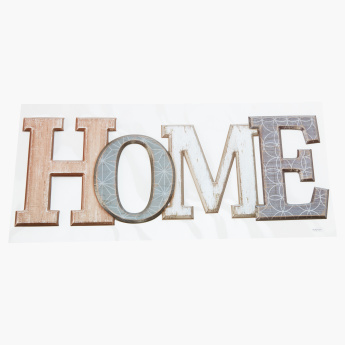 Stick it in your child's bedroom and let your kid understand the value of a home. 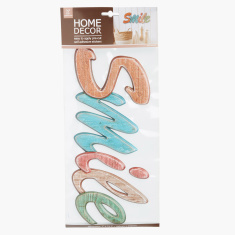 Easy to put, place this sticker in your chosen corner and let it add up to the decor of the room.